Being human every single one of us has regrets in life thinking that if we could just go back in time and fix one or more things we would be so much better off today. On the climate issue I like to think of the human race as one big planetary organism in which individuals are part of a whole just like brain cells are part of a body. Once enough brain cells interact with enough nerve and muscle cells to get the entire body to walk the body begins moving. This may occur despite some cells telling the body it is uncomfortable while your entire being knows that it needs exercise to maintain good health, sometimes taking considerable willpower. 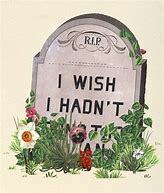 Of course, if we physically don’t take care of our bodies, we will have many regrets later in life. The entire body may come to regret giving into the desire to be a couch potato after a certain period of time. After feeling horrible the body may come to the conclusion that it needs to ignore its lazy, slothful side for health reasons, realizing that it can’t continue eating the same greasy, sugary, fatty foods. If the body is very sick but still has a chance to get well, it may need an operation, removing cancerous parts that will make it terminal. This is going on now through such processes as litigation trying to change or shut down greasy brown energy companies. The planet is beginning to undergo some awful but necessary chemotherapy. The longer a body puts off corrective behavior, the longer it will take to get well. 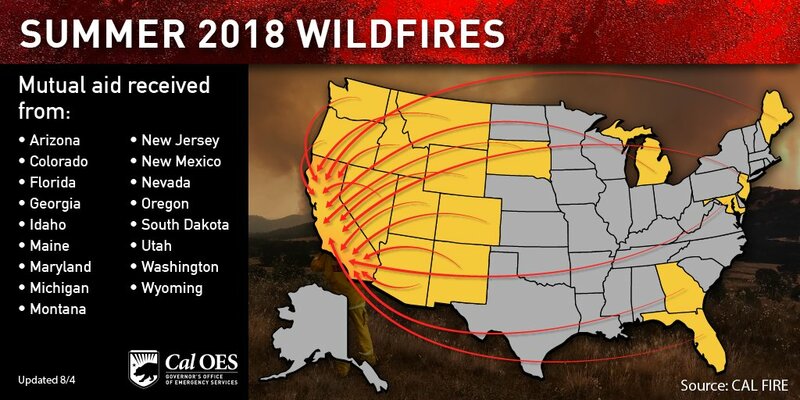 For too long the human race has been a big couch potato on the issue of climate, but is it too late to prevent a fatal heart attack? I’ll try to answer that question on this site and blog the next few years. To be honest from what I have seen since 1988 I’m very close to throwing in the towel declaring that it’s too late to avoid the collapse of civilization, if not the eventual extinction of homo sapiens, but not quite yet. I’ll need to see more scientific consensus before I make that declaration. 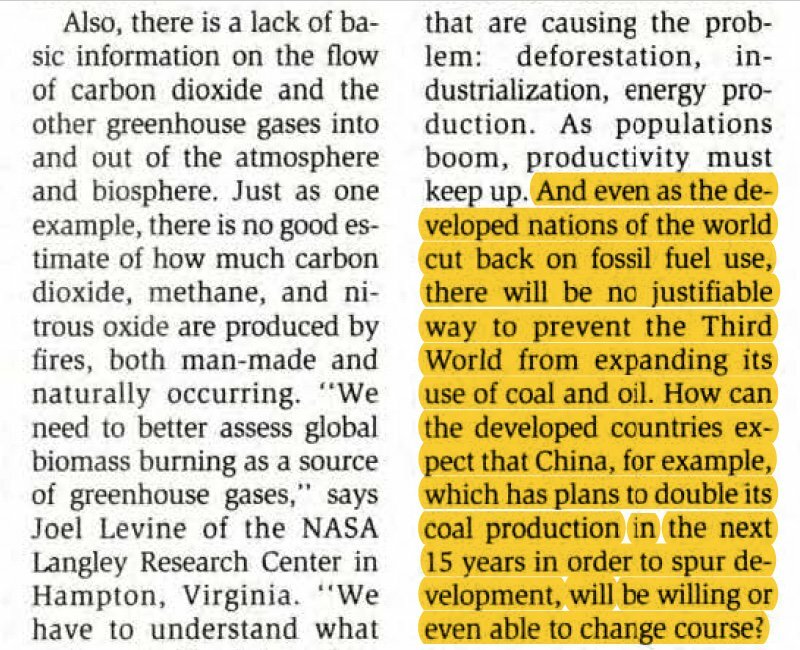 Basically we are about at the point in 2018 as we were in 1988 but with much higher emissions. Ugh! 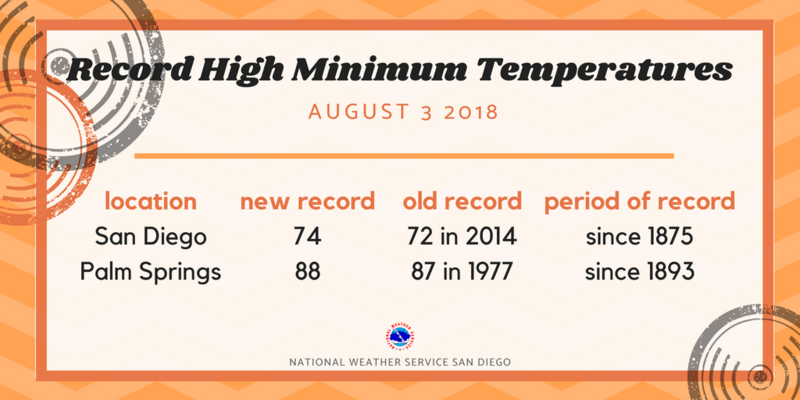 We will be reaping the heat sewn now into the system in 2048 even if we suddenly turned off the carbon spigots this year. 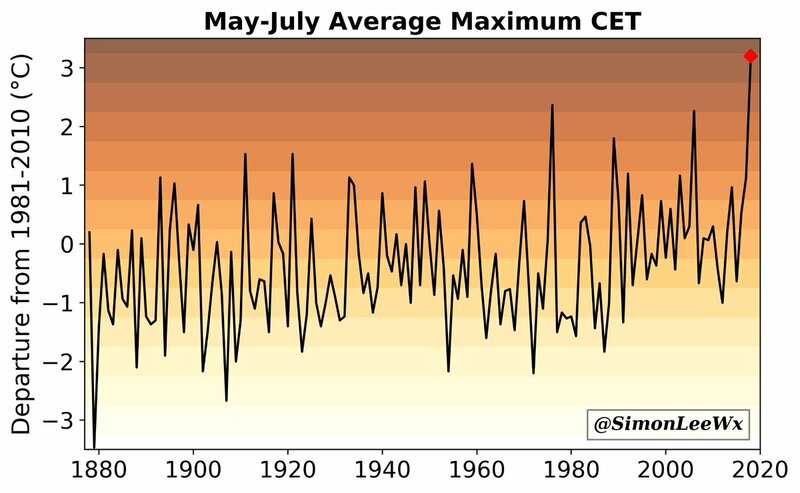 We may very well not be able to keep planetary averages below the recommended +2.0C threshold no matter what we do. 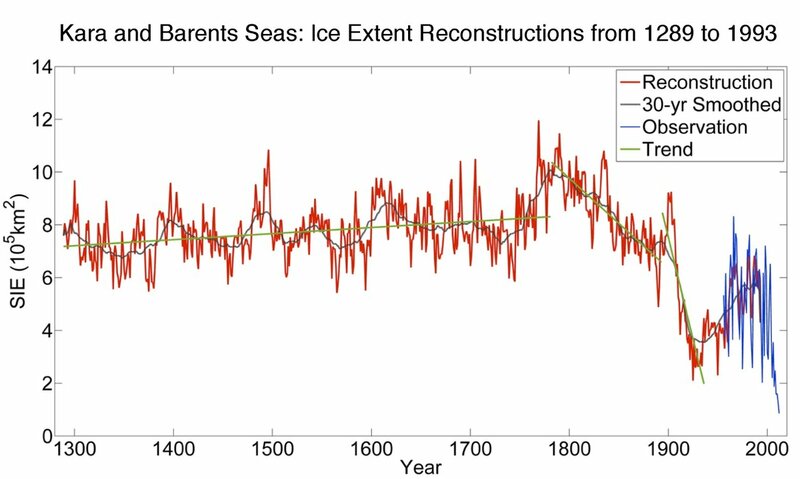 We still can avoid civilization crushing higher temperatures, though, or at least from what I’ve read. Will people have a lot of climate regrets in 2048? You betcha’! Let’s just hope that today’s still semi-healthy couch potato will roll into the gym, eat some healthy food, although it might not be that tasty, and get well. Super interesting use of the stripes. UK sunnier, warmer & wetter in last 20 years. Notice the sunnier may seem odd if wetter? But new AMS state of climate shows cloud cover decrease globally. Relying on clouds to help reflect sun for cooling effect is not present, at least yet. 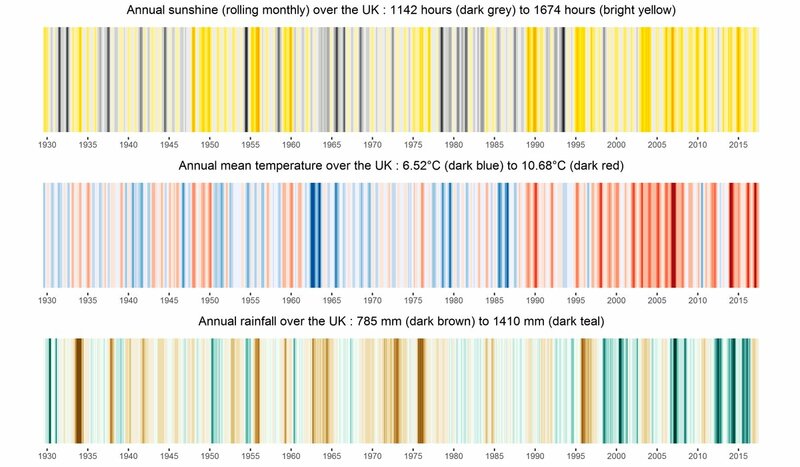 UK Sunshine, Temperature and Rainfall since 1930. 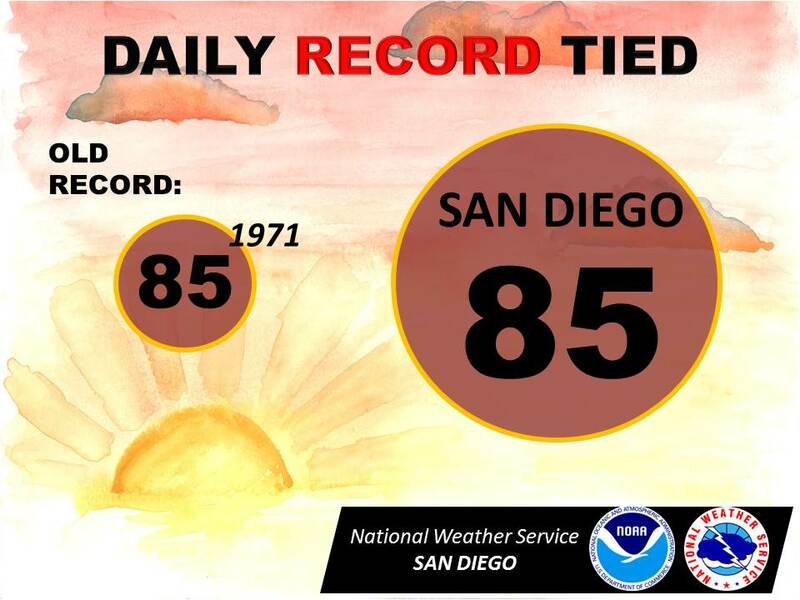 Last 20 years have been warmest, wettest and sunniest. 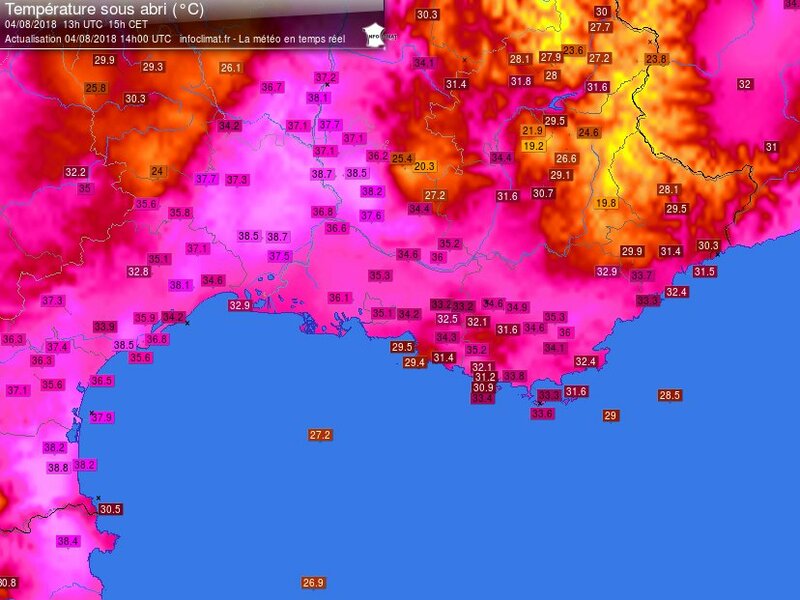 39.1°C à #Béziers-Vias aéroport #Hérault (mesures depuis 1994) battant les 38.8 du 4-08-2017. 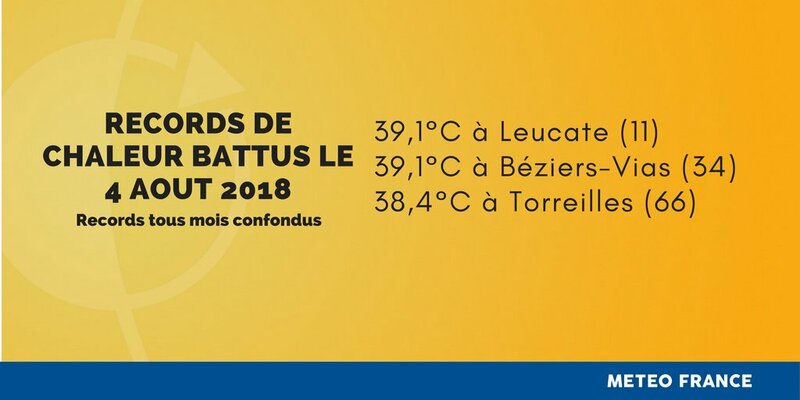 38.0°C à Leucate #Aude (mesures depuis 1995) battant les 37.5 du 4-08-2017. 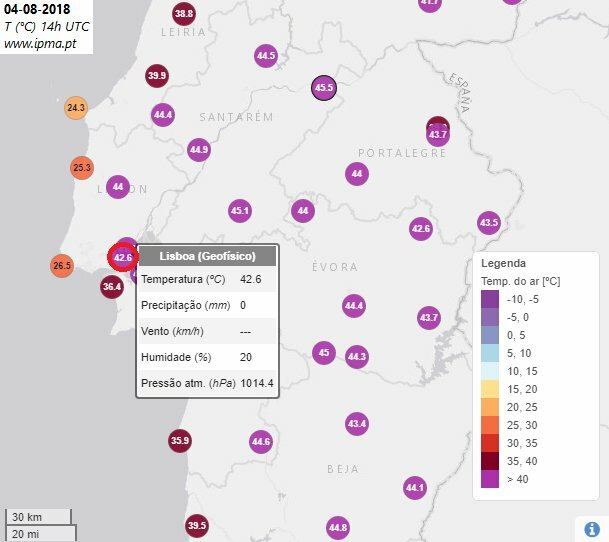 New absolute heat records near the Gulf of Lion ce 4 Aug 39.1 °c at #Béziers-Vias Airport #Hérault(measures since 1994) beating 38.8 from 4-08-2017.38.0 °c to Leucate #Aude(measures since 1995) beating 37.5 of 4-08-2017.